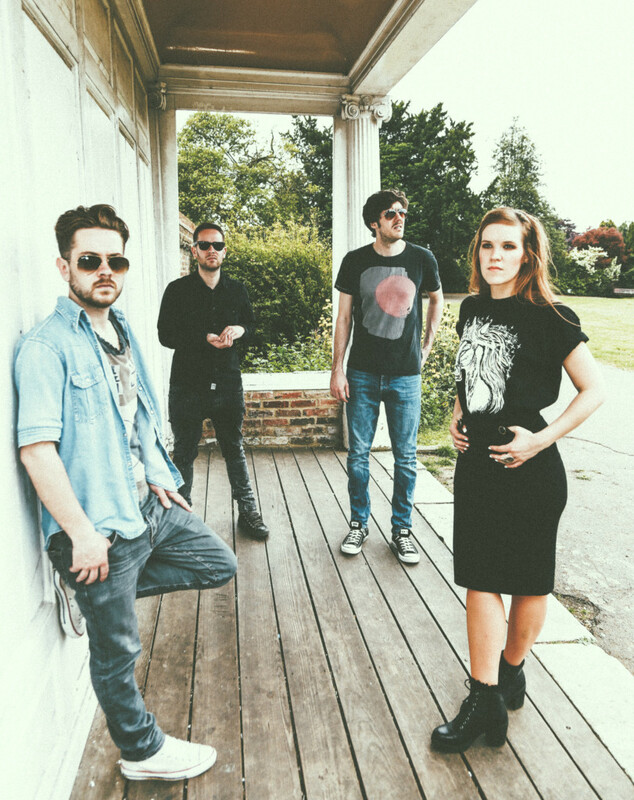 Kármán Line is a complex and independent darkwave four-piece from London. The band will be releasing their EP one song at a time every month. The third release is ‘In Autumn’, which has fittingly been released at the beginning of autumn. Spacial and ambient guitar riffs juxtaposed with reflections of vocals reminiscent of Lady Gaga’s and emotional new wave lyrics. It is a track possibly written about a broken relationship, but Kármán Line leaves it to the listener to decide.